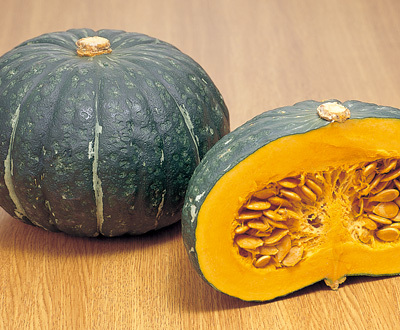 In Japan we always use “Winter Squash” which we call “Kabocha” for cooking. Kabocha squash is higher in vitamin C, vitamin E, beta-carotene, and potassium than Pumpkin. The taste is a lot sweeter and the texture is so soft and smooth it is similar to sweet potato. In this recipe, I use onion, carrot, mushrooms, ground chicken meat and shredded 4 cheese Mexican. You can add more vegetables, use beef or pork ground meat instead of chicken and also use any kind of cheese you like. In my family, we often eat the squash in autumn and winter. We believe it makes our immune system improve because of its excellent nutrition. Flu season has begun so eating this delicious dish will help to fully prepare us and help keep our bodies strong!! 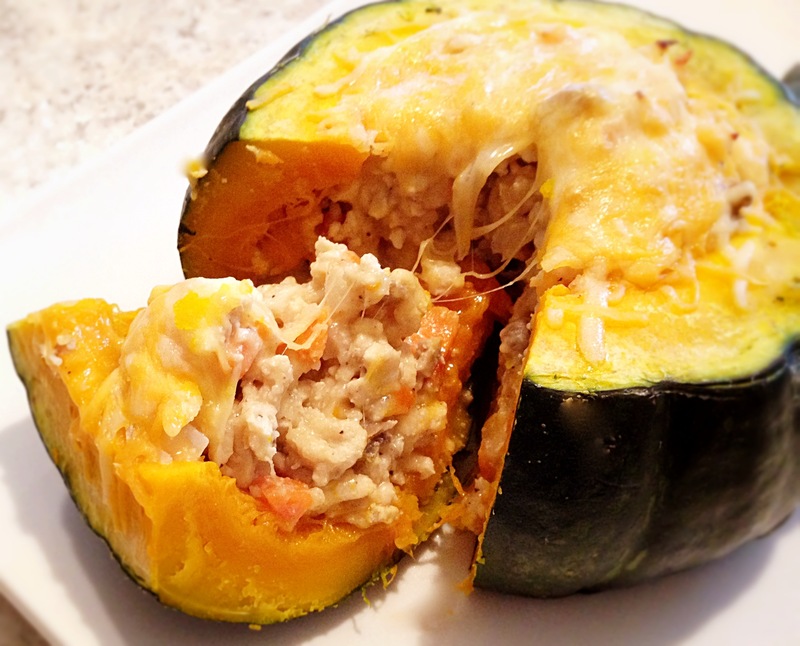 Categories: Chicken, Stuffed | Tags: Bake, beta-carotene, Carrot, Chicken, Delicious, Healthy, Homemade, Japan, Kabocha, mushroom, Nutrition, Onion, potassium, protein, recipe, Vitamin C, vitamin E, winter squash | Permalink. Mmmm yummy, i don’t like squash lol but I will definitely try that one ! 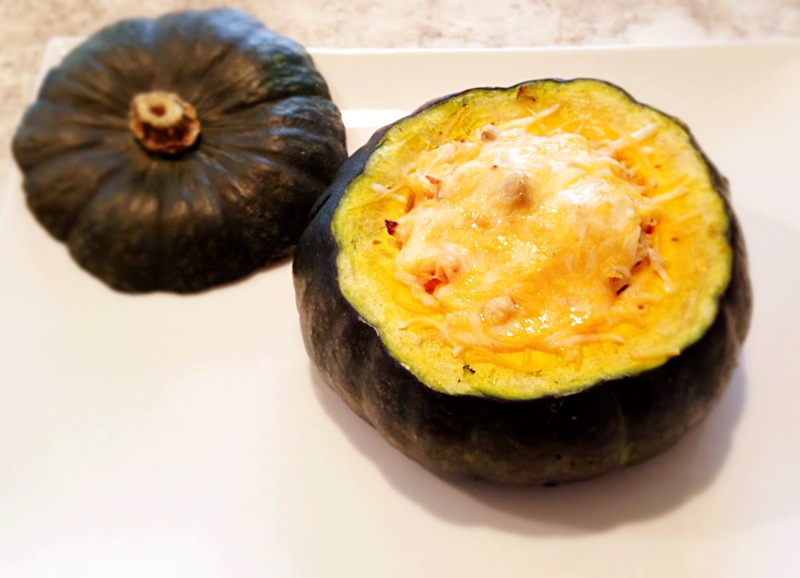 🙂 If you don’t like squash, then you can enjoy the filling! !